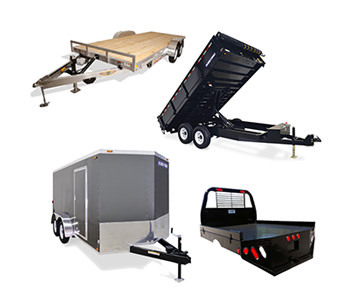 Browse our product categories, including: Trailers, Truck Beds, Welding Supplies, and more. 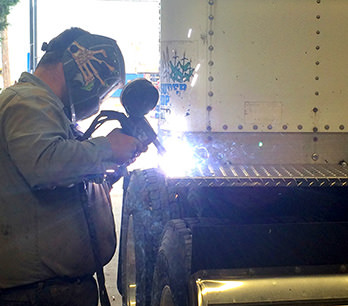 Browse our available services, including: Welding & Repairs, Custom Fabrication, Equipment Refurbishing, and more. Browse our most served industries, including: Transportation, Oil & Gas, Agricultural, Construction / Excavating, and more. A service-oriented company focused on offering customers with a truly “all-in-one” experience, unparalleled by competitors. 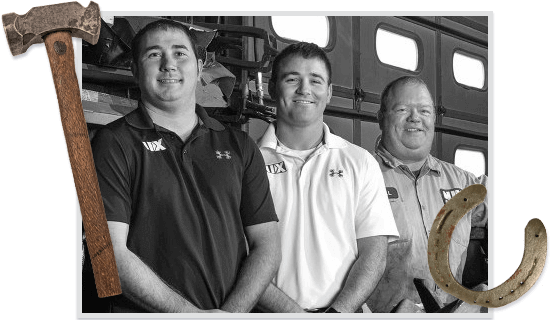 We not only sell and rent various lines of equipment and products, but we can provide just about any part or service possible on trailers, agriculture, transportation, or heavy construction equipment. 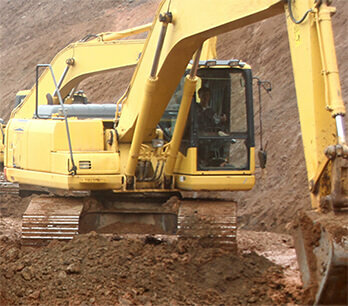 We offer various lines of equipment to our customers. These lines include trailers from H & H, Aluma, and SureTrac; truck beds from Aluma and Future Line; industrial vehicles from Cushman; and various parts, welding supplies, and accessories. 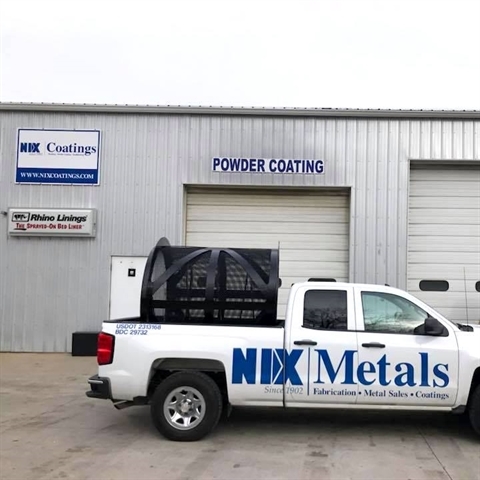 The team at Nix Equipment worked to help a local power generation company restore a trommel screen. 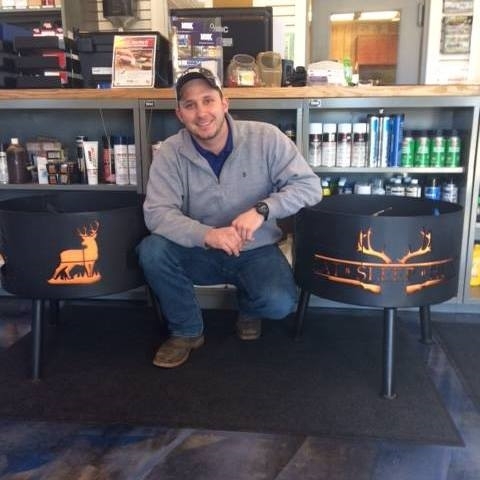 The team at Nix Equipment can design and build custom fire pits!